RNP delivered a 100 Mbps circuit at the Floresta campus of the Federal University of Acre (Ufac) in Cruzeiro do Sul, which is 635 km from Rio Branco and near the border with Peru. In this way, the campus will be connected with higher quality to the RNP’s Point of Presence in Acre and, consequently, to the national academic network. The connection allows broadband internet access, with a speed five times higher than the previous one. According to the director of the Nucleus of Information Technology (NTI) of Ufac, Edvandro Reckziegel, in addition to solving the connectivity problems on campus, the new connection makes possible the implementation of new services and improvements in the administrative and education, research and extension departments. 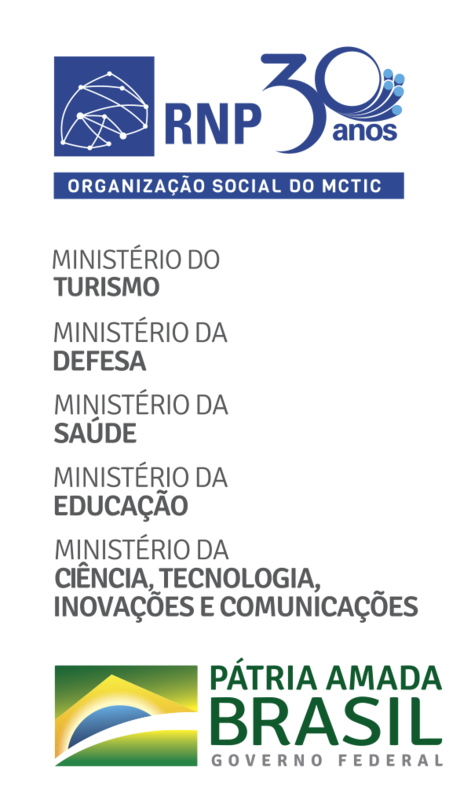 "Ufac in Cruzeiro do Sul was suffering with an Internet access that did not meet daily needs, which compromised administrative activities because it made the access to university systems difficult", Edvandro said in an interview to Ufac. Also according to Edvandro, the new link will enable the deployment of a wireless internet service for the academic community. "Now, with these 100 Mbps, in addition to agility in the administrative processes that require web systems, it will enable the implementation of the Wi-Fi service for the community, improve the quality of the videoconference system and promote distance learning", said the director of NTI. The Campus Floresta of Ufac offers training for indigenous teachers and nine undergraduate courses in Biological Sciences, licentiate and bachelor’s degrees, nursing, agronomic engineering, forestry engineering, education and pedagogy. According to data from 2016, the Cruzeiro do Sul unit has over 1,300 students enrolled. Source: UFAC, with information from RNP.